N-E-W C-O-N-S-T-R-U-C-T-I-O-N Spectacular R-E-S-O-R-T Style Property Set On Over 2.3 Acres With Outdoor Fire Pit Area. 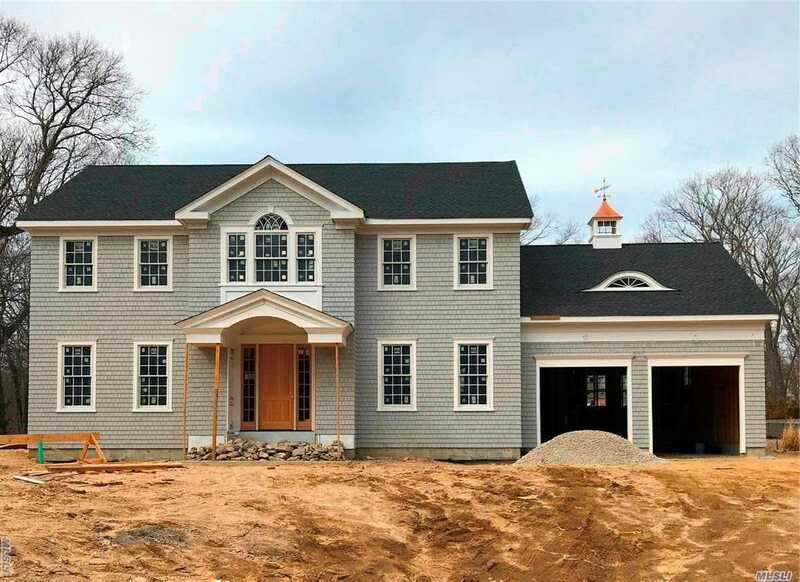 New Home To Be Built With Incredible Style And Craftsmanship. Desirable Setting And Convenient Location To All. Still Time To Customize And Design Your Dream Home!